Dell announced on Wednesday that its online marketplace suffered a security breach earlier this month, on November 9. The company said it detected an unauthorized attempt to extract customer information from Dell.com. Information that hackers attempted to extract included customer names, email addresses, and hashed passwords. The intruders didn't target payment cards. Dell said it has no reason to believe that any information was successfully extracted since it “immediately implemented countermeasures” the same day the attempted extraction happened. "Though it is possible some of this information was removed from Dell's network, our investigations found no conclusive evidence that any was extracted," Dell said in a press release disclosing the potential breach. For security purposes, Dell initiated a password reset on November 14 for all customer accounts on Dell.com. The company said it also notified law enforcement and hired a digital forensics team to conduct an independent investigation. 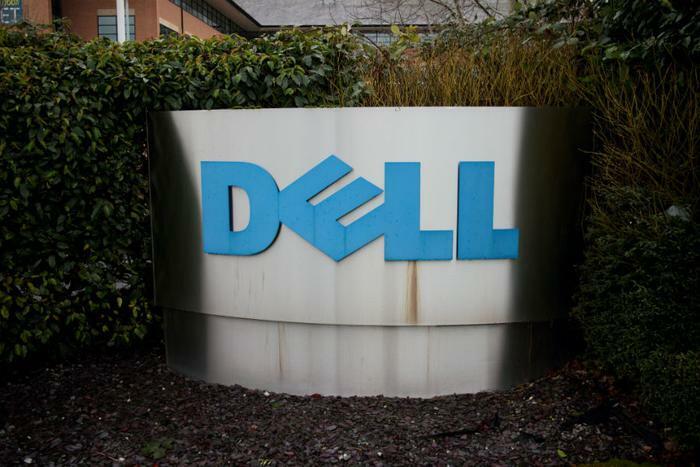 Dell has not disclosed how many accounts were affected. In a statement to ZDNet, a spokesperson for the company said "it would be imprudent to publish potential numbers when there may be none." Dell is urging consumers to review the information they have stored in their Dell.com accounts and monitor the activity on their saved cards.